Here are some of our most frequently asked questions. We are always looking to improve our website and we value your opinion, so if you have any questions or comments regarding our website, that you do not see listed on this page, please click here to contact us. Is it necessary for me to hire a licensed builder? 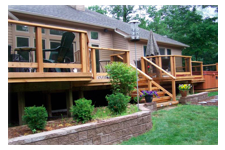 GM Construction provides service throughout Southeastern Michigan including the counties of Oakland, Livingston, Ingham, Washtenaw, Wayne and Macomb and any and all cities in those counties. 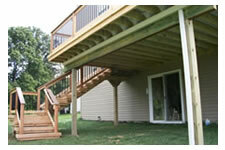 Yes, GM Construction carries all necessary insurances including liability and Worker's Compensation. Yes, the State of Michigan requires that all new construction have a permit and be inspected by a city inspector. Check with your local municipality to discover the process of getting a building permit. We have provided some helpful links on our links page that may be helpful. What kind of a warranty do I get with your company? GM Construction surpasses the competition by giving a two year warranty on the labor. Most companies give an 18 month warranty - we are so confident in our standards for high excellence that we extend it another 6 months! Additionally, we will stand behind the manufacturer's guarantee on all of the products used. No, all estimates we provide are free, as well as whatever educational advice we can provide to you. 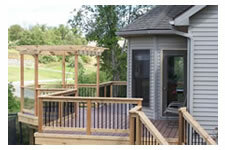 We want our meeting to end with you being more knowledgeable on the building process and products. Do I have to go with your design or can I make my own? No, GM Construction does not have specific designs to work from. We will work with you in determining what type of unique design you are looking for. 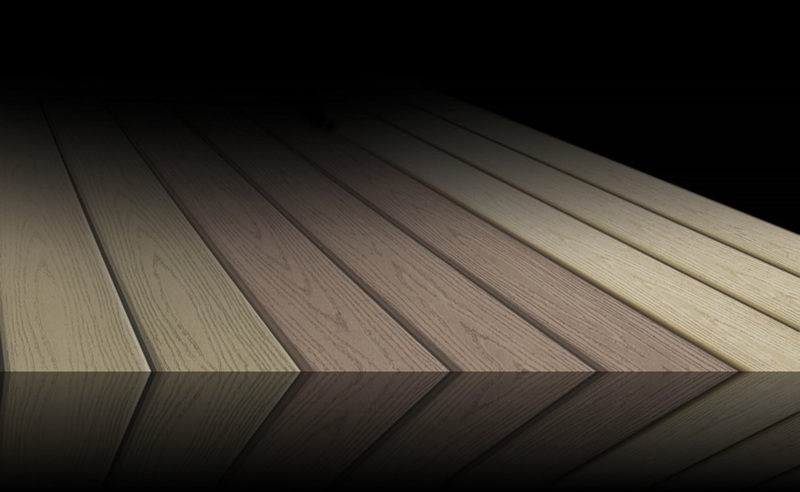 What types composite decking do you use? 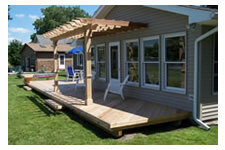 Some popular products that we use are: VEKAdeck, Trex, Timbertech, Kodiak, FiberOn, Gossen and Moisture Shield. What handrail options do I have? 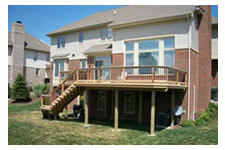 Glass in various shades, Wood, Composite, & Iron Spindles. 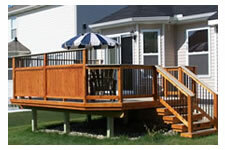 How do I know if you can refurbish my existing deck or if I need a new one? The owner of GM Construction personally comes to each rebuild. He will check your substructure and make sure rebuilding is possible. 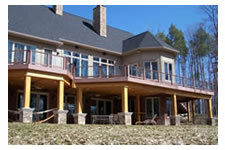 This verification will include: footings, joists, bond, beams and flashing. 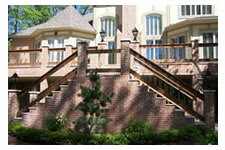 The cost varies on the size, type of material used, elevation and options chosen. 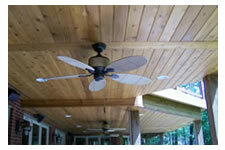 Cedar, Redwood, Exotic woods, Teak, as well as pressure treated. 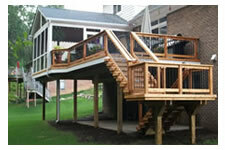 If you have a specific type of wood that you would like to use, ask during your free estimate. 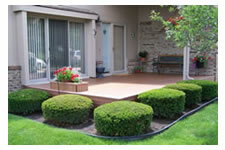 Why should I choose GM Construction vs. another construction company? GM Construction is a small family owned company. Our largest advertisement comes by way of referrals. 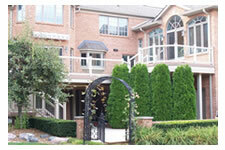 The way we accomplish this, is by satisfying every one of our clients individually. 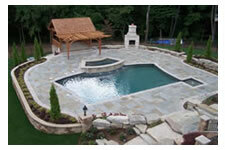 We take time and pride in your projects and will not cut corners. Satisfying you is our main priority. You will personally receive the owner's phone number with instructions to call if you have any questions or concerns regarding the progress of your project. Will there be any delays with my build? Not normally, but we cannot control weather conditions. You WILL receive a phone call from the builder if he cannot make it due to inclement weather. "Specializing in one thing; it becomes a Passion. Passion turns into an Obsession. Obsession becomes Perfection. Perfection is what you deserve!"